You are currently browsing the archive for the LESLEY GORE category. 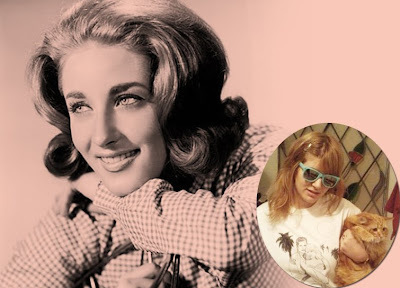 Best Coast‘s (Bethany Constentino and Bobb Bruno) cover of Lesley Gore’s classic 1964′s No.1 hit ‘That’s The Way Boys Are’ which is taken from ‘Sun Was High (So Was I)’ 7″ (Art Fag, out of print, limited re-pressing coming soon), also now Post Present Medium has just re-pressed Best Coast S/T 7″ in limited quantities. The long-awaited full-length LP will be out sometime in 2010. Another Lesley Gore Cover …..